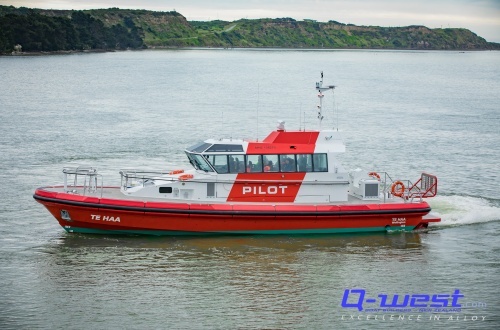 Te Haa is a purpose built Camarc pilot launch, built by Q-West to the same Lloyd's standards as Mikotahi although not "in Class". 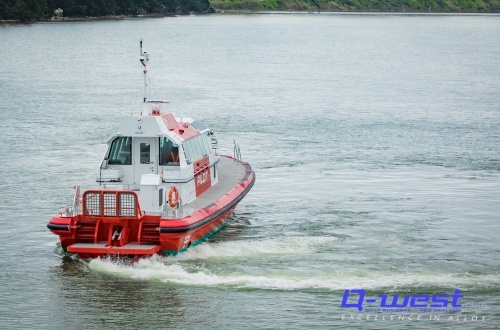 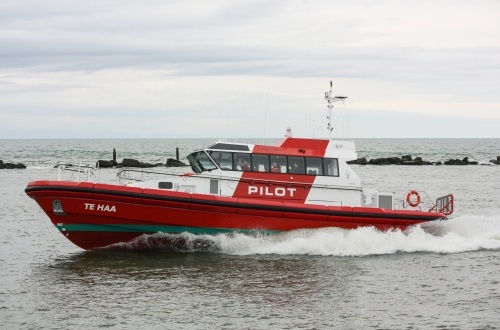 Completed in 2017 for CentrePort Wellington, Te Haa is the second vessel Q-West have built for this client and the second jet powered self-righting Camarc pilot vessel constructed on site. 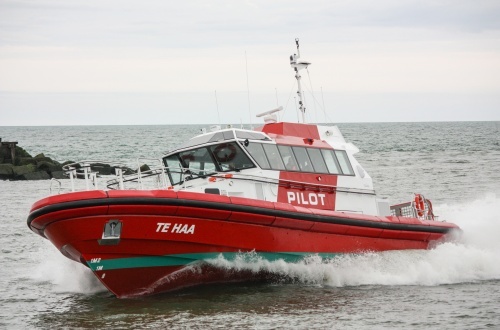 Te Haa is an outstanding craft with excellent performance, including a noise value of 67dB(A) within the wheelhouse at operating speed.